Marion - Pfc. 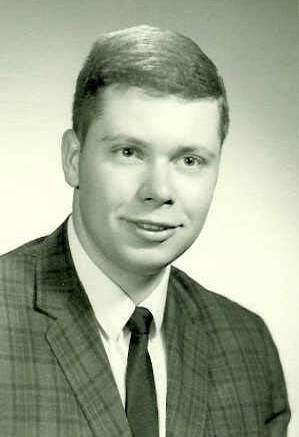 Richard Howard Boise, salutatorian of Marion central school, class of 1964, was killed November 29, in Vietnam, three days after his 23 birthday. Army officials said only that Boise died when a "military watercraft" overturned on a mission. The Army informed Pfc. Boise's parents, Mr. and Mrs. Howard J. Boise, early last week that he was missing in action. and was class treasurer his last three years in high school. He was also a member of the Junior Rifle Club. A guidance counselor described him as "quiet, cooperative, and liked by everyone. Pfc. Boise received a Sears and Roebuck Foundation grant from Cornell in 1964, and then graduated from Cornell in 1968, with a degree in animal husbandry. He was married June 7, 1969, to the former Ann Frisbee of Stuyvesant Falls. Two weeks later he was drafted. Mr. Boise said his son "wasn't excited about the war." do his part, and get out." Pfc. Boise's immediate plans were to return to Oklahoma State, after his tour of duty in Vietnam and get his masters degree. He had about 1 more year of study, his father said. Beyond that, he had no definite plans. Mr. and Mrs. Boise last heard from their son in a letter received December 2. The letter was dated on his birthday, November 26th, three days before his death. doing on the base since his arrival a few weeks before. Besides his wife and parents, he leaves three brothers, Kenneth, Stephen and Larry, all at home; and his grandparents, Mr. and Mrs. Isaac Boise of Williamson. Funeral arrangements by the Nye Funeral Home in Marion. A military funeral is planned. 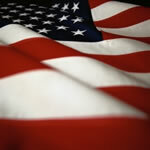 Interment will be at Marion Cemetery. A scholarship fund in his memory is being organized at Marion Central School.